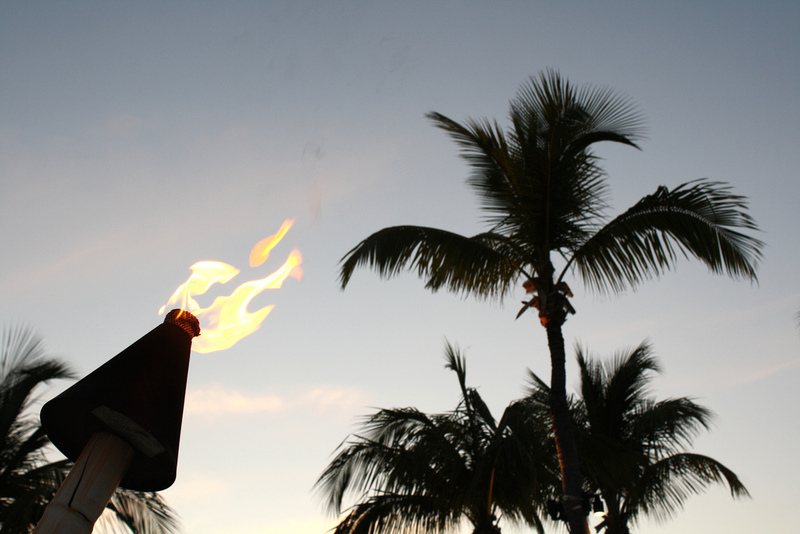 Relax, Relax, Relax… that’s what you’ll be doing at Islamorada’s Sunset Island. OK, so it’s not officially an island being connected by a narrow strip of land even though its set up and looks like one. Believe me, no one cares about the definition of “island” once here, you’re irresistibly drawn to the incredible atmosphere and unbelievable views! While here be prepared to bring your camera, party attitude, a smile, & koozie for an adult beverage or two (or three). 🙂 They have a live band and the festivities begin getting into full swing as customers arrive for the daily ritual of pastel painted sunsets. 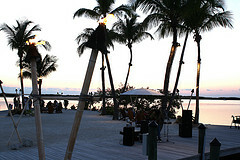 You can find the Islamorada Fish Company’s Relaxing Sunset Island by traveling on US-1 to Mile Marker 81.4 bayside. While here, go next door to the Worldwide Sportsman store where you’ll see the Key’s LARGEST FISH TANK on display also for the amazing price of FREE.